Getting a feel for the local culture can be a large part of experiencing certain destinations and La Gomera is no exception. With San Sebastián being the only port on the Island, many tourists enter into the city from Tenerife via ferry. The island couples amazing weather with authentic culture to create a picture-perfect winter sun holiday at the resort of Hotel Jardín Tecina. The Torre del Conde is a 15th-century stone tower that has served as a refuge and a warehouse, but most famously as a fort. Between 1447 and 1450, the locals were forced to build forts to protect their land from the invasion of pirates. Some of the damage can still be seen around the fort today and there have been several different restorations that have kept the monument standing. Recently, this historic landmark has been made into one of the island’s natural wonders, with a stunning botanical garden, ‘La Torre’, being built around it. If you are looking to discover more about the early inhabitants on the island, head to the La Gomera Archaeology Museum. The museum provides an in-depth knowledge into the lives of the Guanches (Canarian aborigines) by unravelling the secrets behind their cave paintings. 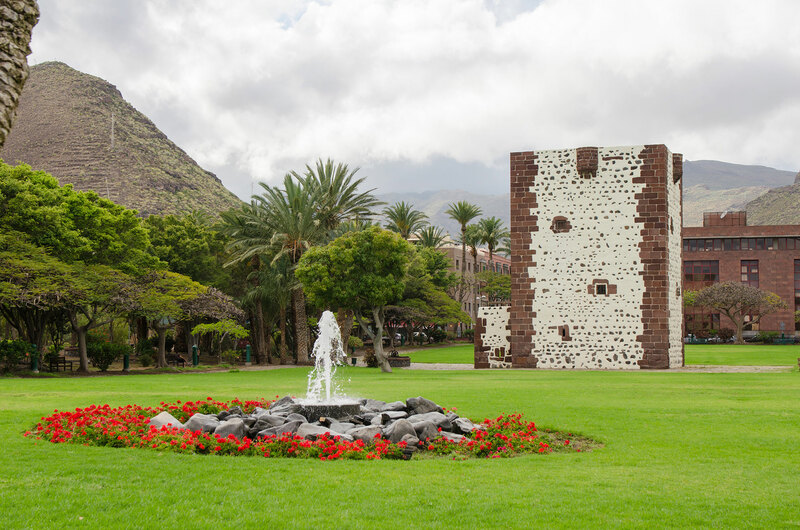 Sitting as the main attraction is a recreation of a Guanche sacrificial altar and other archaeological pieces that display how the first settlers in the Canary Islands lived. 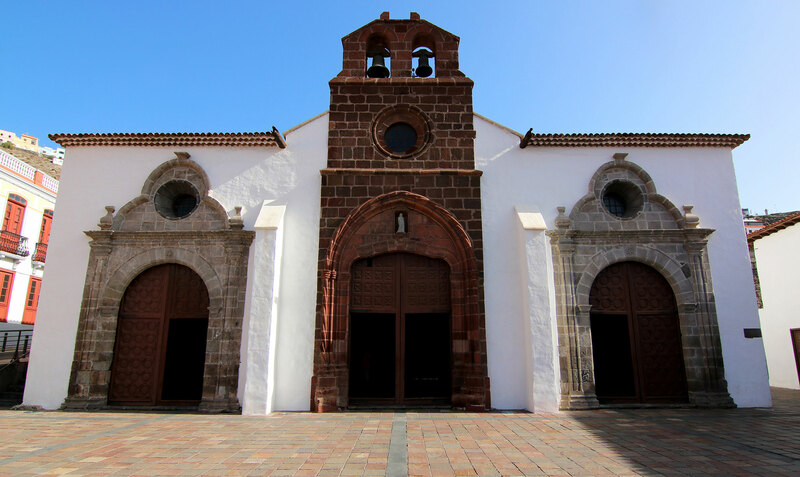 Also dating back to the 15th century, the Church of the Assumption is one of the island’s most visited monuments and not only features a range of paintings but also includes a diverse backstory. Since being built, the church has been burnt down and rebuilt and is now filled with stunning art that has been created by anonymous painters. Christopher Columbus is also said to have prayed here before he continued his adventure towards America. 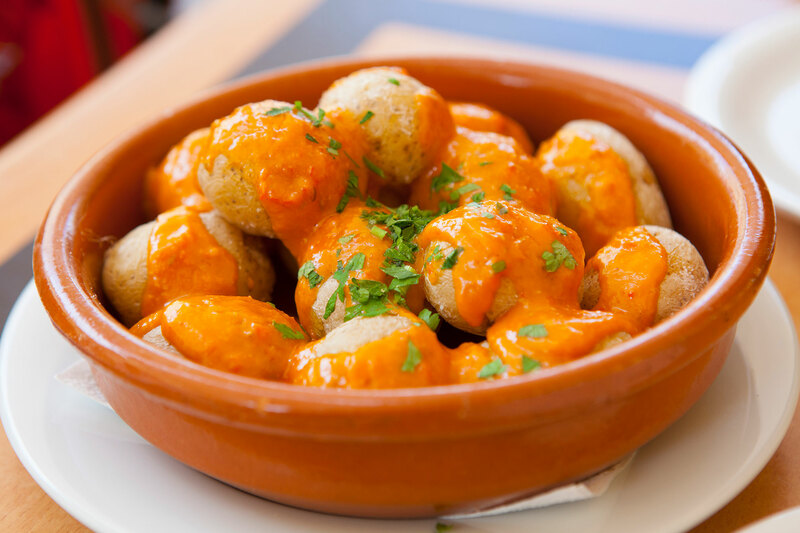 With each island having its own variety of cuisine, La Gomera is home to some of the best Canary Islands dishes. Naturally, La Gomera’s towns and cities specialise in fish and seafood dishes, with tuna steaks being a staple food for any dish. But even with such a heavy concentration on seafood, there are many vegetarian options to choose from. Historic Canarian dishes such as cazuela and gofio are still being created today with the same authentic methods that the locals have been using for over 80 years. Be sure to book your hotel stay this winter at Hotel Jardín Tecina and enjoy savings of up to 20%. Call our experts on 0800 035 0704 to book your holiday now.